Offering a balance between interior space and affordability, our economy car class is a popular choice with renters in Birmingham. Available in 3 and 5 door options, the economy car provides a familiar driving experience. Combine that with great fuel economy and you have an ideal candidate for cheap car hire in Birmingham. An economy car can be hired by customers who are over the age of 21. However, if you are aged between 21 and 24, we recommend that you read our young drivers page for more information. To rent an economy car in Birmingham with us please call 0121 330 0812 or use our online booking facility. 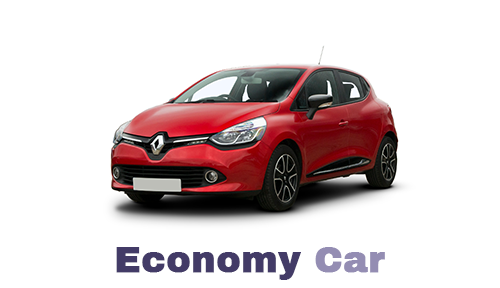 Our economy car range features a number of vehicle models. At this time, we are unable to guarantee a particular make/model. If you have a question about our economy car category please call us on 0121 330 0812 or use the form on our contact page.